Long-standing specialist in control, measurement and switching of air, gases and fluids offering valves and regulators. Lightweight, high-strength accumulators and cylinders to be used for weight-sensitive energy and fuel storage applications. Pneumatic components for handling like grippers, rotary actuators, linear actuators and "pick and place". Timmer-Pneumatik GmbH offers an extensive delivery programme in the fields of pneumatics, vacuum, vacuum lifters and pumps. 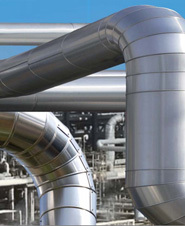 Huba Control develops, manufactures and markets components designed exclusively for the measurement of pressure. From simple pneumatic controls to customer specific solutions we are incorporating the latest electronic technologies. Pneumatic /hydraulic fitting, quick coupler, brass fitting, air duster, tubing and accessories. Quality fittings and components for compressed air and lubrication apps. Regulators, oil eliminators, drip leg drains, etc. Hydraulic and pneumatic coils, connectors, valves, pipes. Hydraulic & pneumatic cylinder magnetic switches and its peripherals. Anti-interference filters, for use with automatic industrial machines and electrical installations. 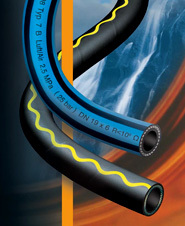 Hydraulic hose lines, hoses and hose accessories, hydraulic quick-acting and other self-sealing couplings. Cylinder tubes, pressure vessels, booms and masts, cores, rollers, shafts, fuse, magnetic coil forms, etc. 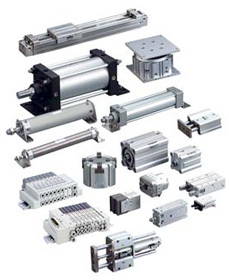 Pneumatic cylinders, valves, electro-mechanical drives, pneumatic pressure switches. Hydraulic and pneumatic sealing devices. 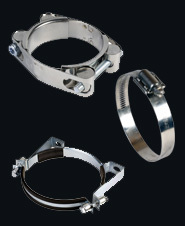 Clamps and rings, swing and quick action couplings, sandblasting and surface technique, fittings.